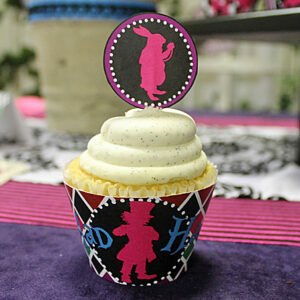 Travel down the rabbit hole to this wild and crazy Mad Hatter party. 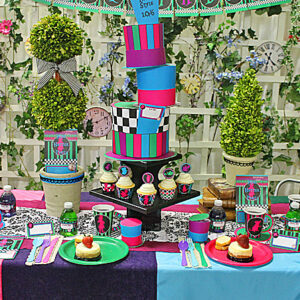 This Mad Hatter Party will add color, imagination, and excitement to your next event. 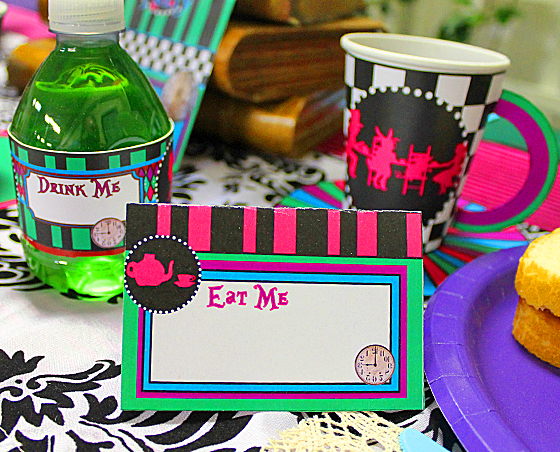 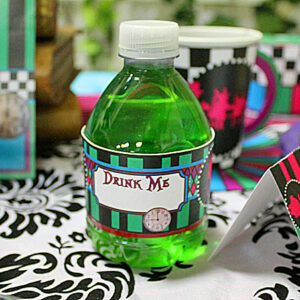 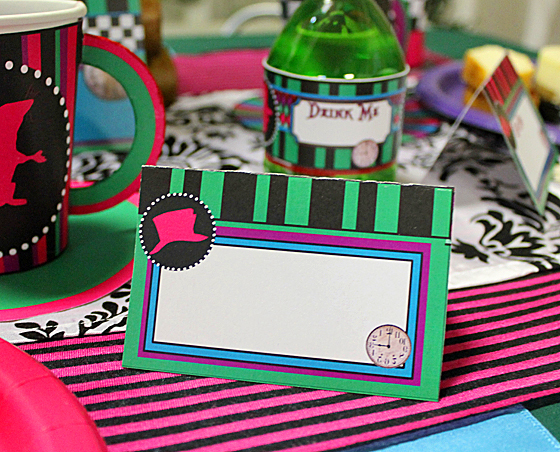 Make your Mad Hatter Party complete with these place cards.